Wiz' verse is DOOKIE!!! 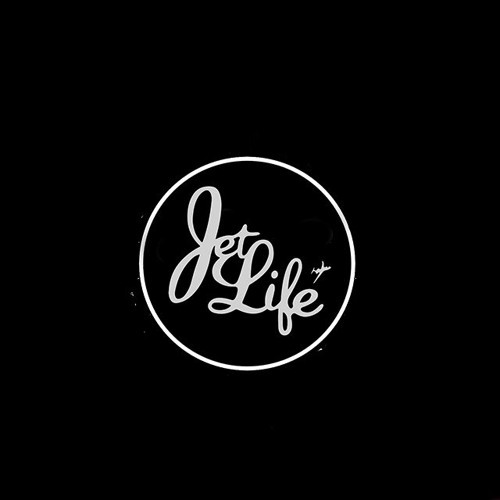 Curren$y bodied this per usual!! he dropped the pokemon go line!